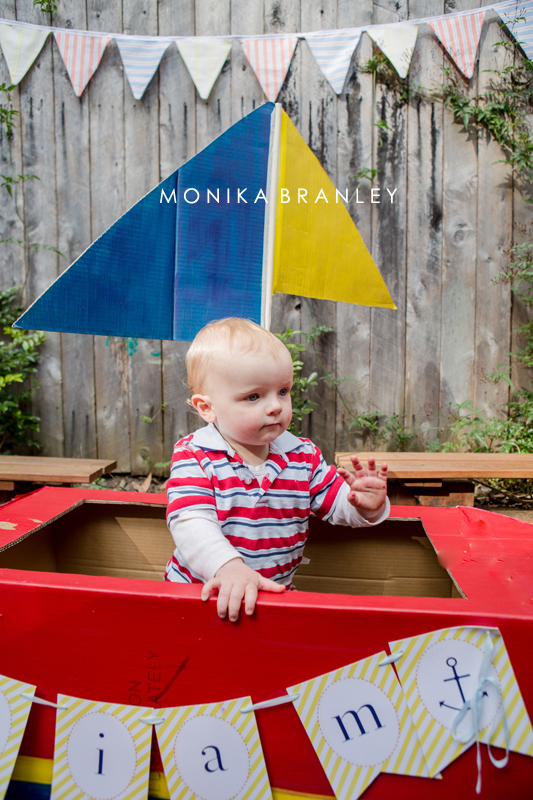 We've had a lovely week showcasing the amazing images of Monika Branley Photography. 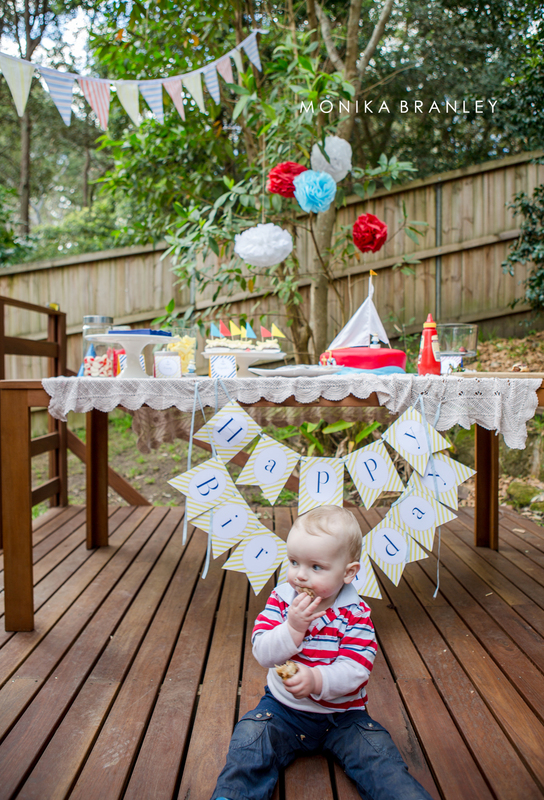 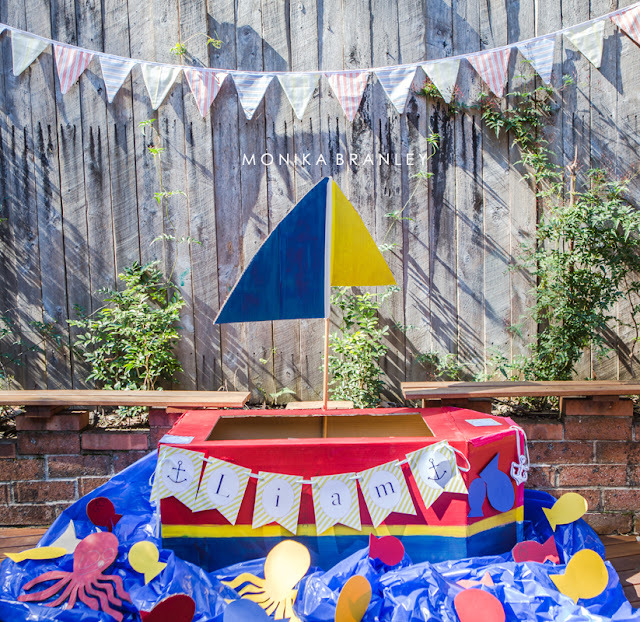 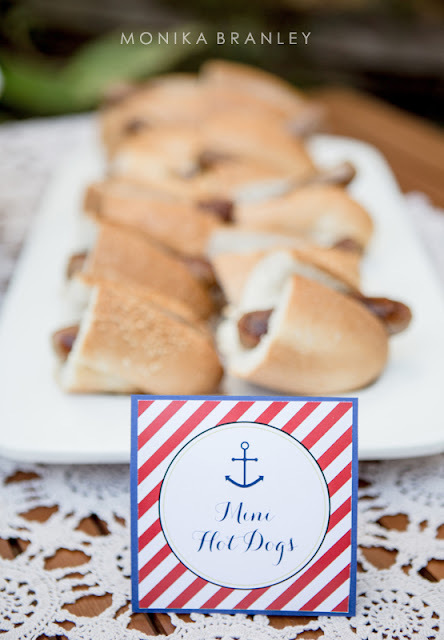 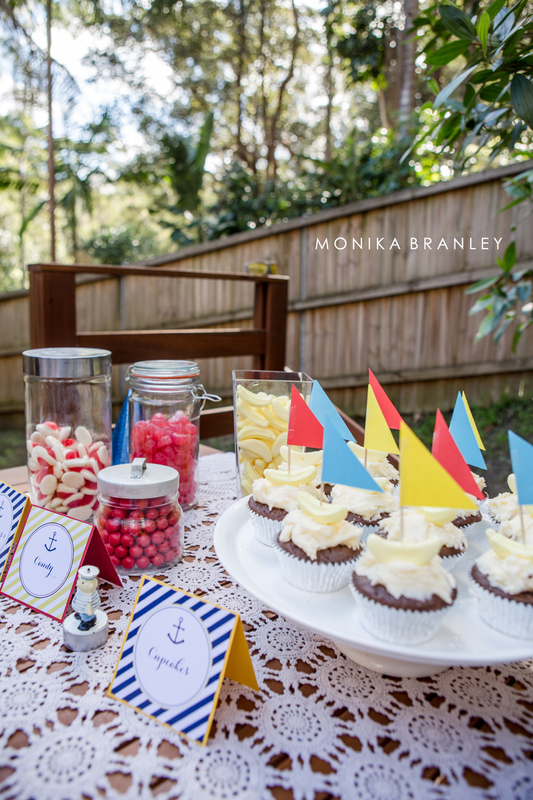 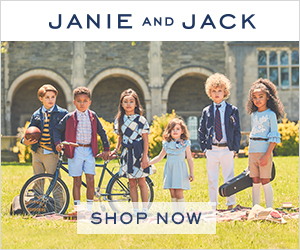 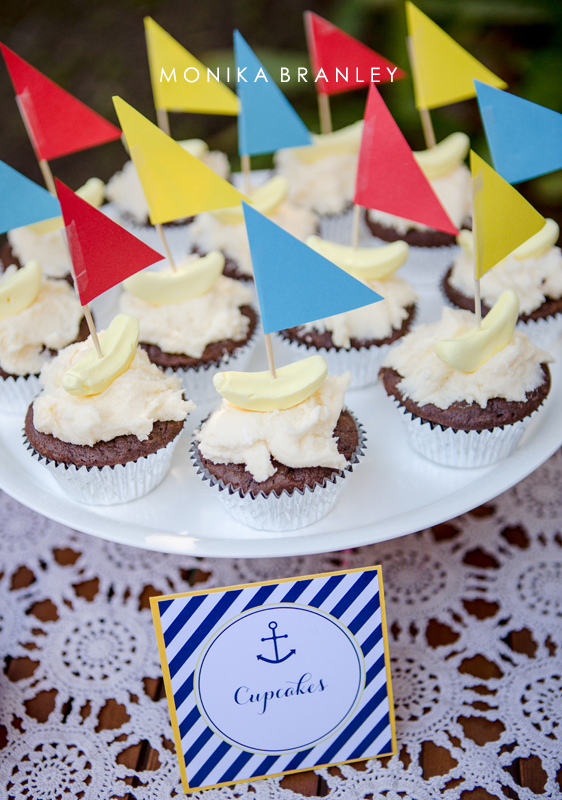 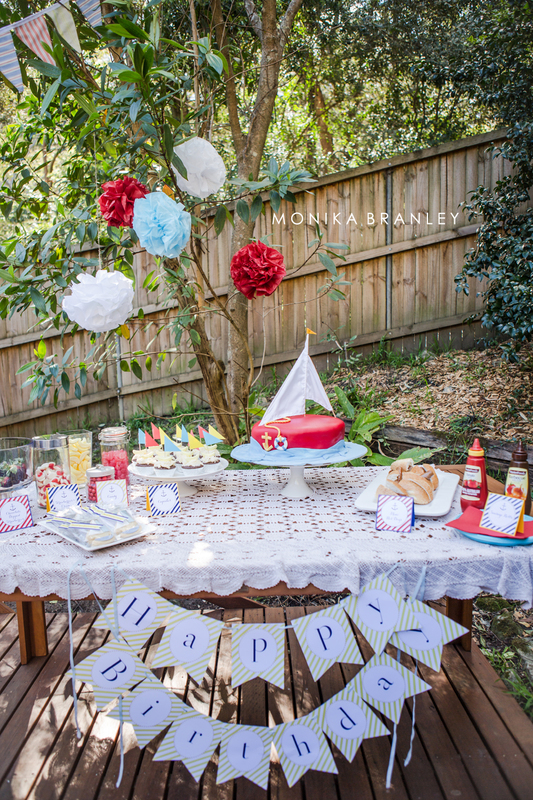 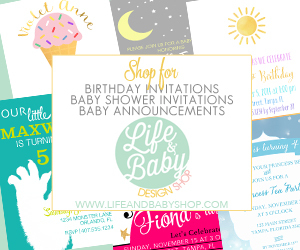 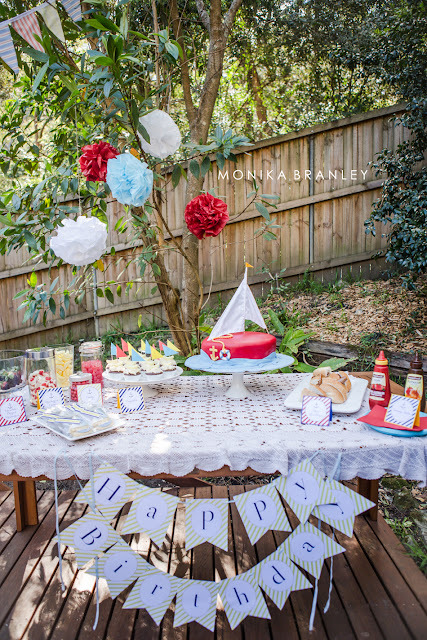 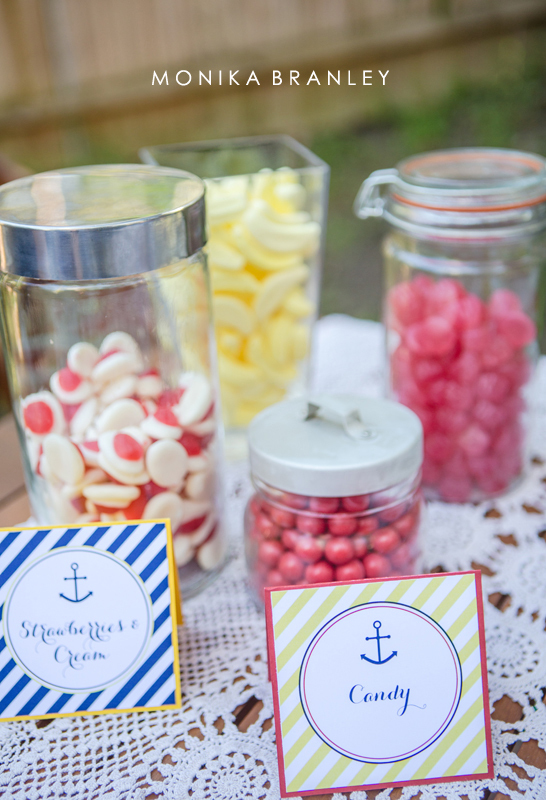 We are wrapping this week of loveliness with a Sailboat Party for Monika's little one Liam. 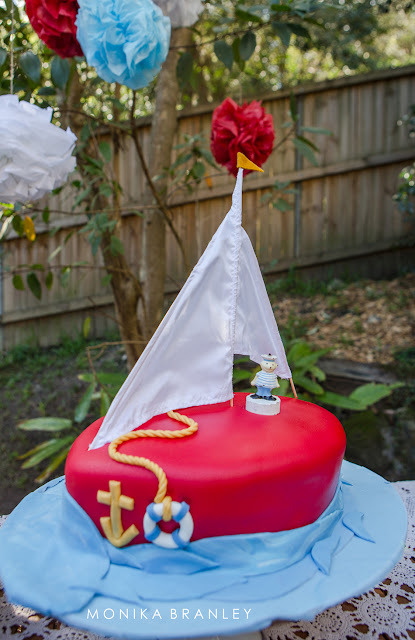 The decor included sail boat cupcakes, a spectacular cake, lots of coordinating printables and a cardboard sailboat perfect for pictures. 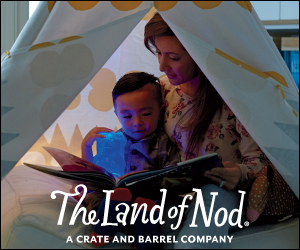 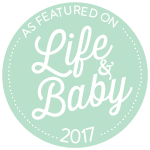 Thanks again to Monika for sharing these amazing events with us! 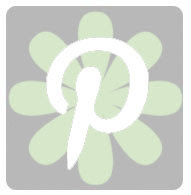 Thanks with regard to great post. 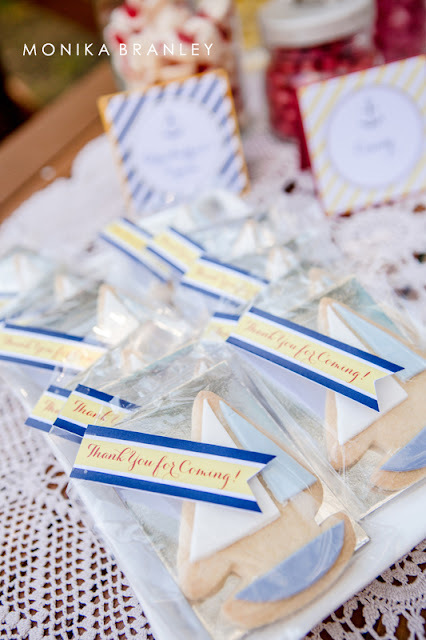 Just I have to say: Thank you! 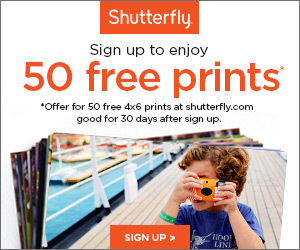 ; You need to know studless anchor chain.